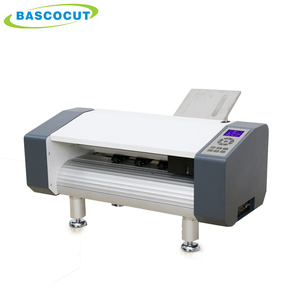 Transfer cylinder is used to realize the high precision paper transfer under high speed running. 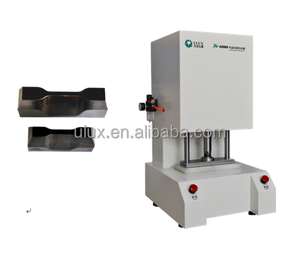 "Three-point" floating support of rubber cylinder keeps the pressure stable on and off. Special touch method of impression makes little spread screen dot possible. Hangzhou Zhongguan Hanming Technology Co., Ltd.
Shenzhen Vigorhood Electronics Co., Ltd.
Hangzhou Boray Industry and Trade Co., Ltd.
Yongjia Simeile Office Equipment Co., Ltd.
Hangzhou Sanming Electromechanical Co., Ltd.
Henan Vodafone Digital Technology Co., Ltd.
Yiwu Jeta Machinery Co., Ltd.
cn 6090 digital flatbed cutter Specification of 6090 digital flatbed cutter Model No. 3. 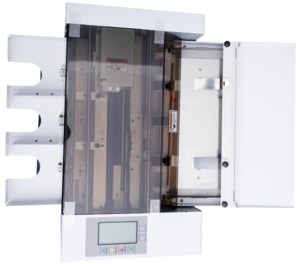 The flat bed cutter feature imported digital servo drivers and their SD cards offer mass storage. 6. 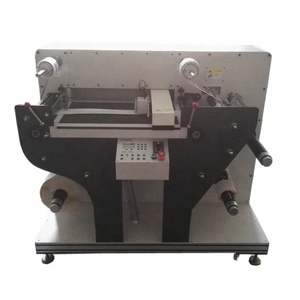 The flat bed cutter feature intellective order printing. 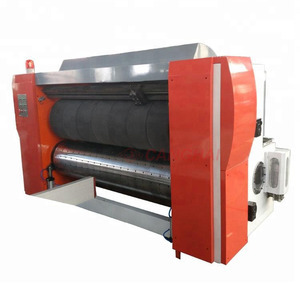 Pingyang Dush Machinery Co., Ltd.
Wuxi Newbinder Technology Co., Ltd.
Wenzhou Zensen Machinery Co., Ltd.
Hangzhou Fuyang Sigo Office Supplies Co., Ltd.
ZheJiang Good Machinery Co., Ltd.
CE standard high quality electric paper roll cutter machine(MB-CQ-850) can work by setting certain length or following icon marks. 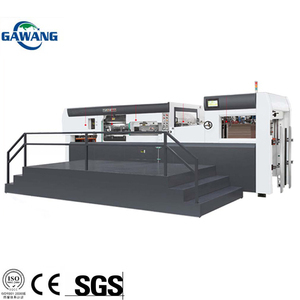 compared with traditional hydraulic machine, it is much more efficient, time-saving, material saving and more profitable. 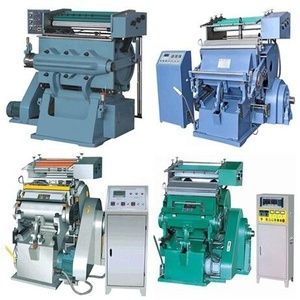 its high quality machinery leads customer to create more profit and trouble free. Zhengzhou Allraising Imp & Exp Co., Ltd.
Our products have won high reputation among customer at home and abroad for the reliable performance and novel design. 1. Q:Are you a factory or trading company 9 A:We are factory at Fuyang, Hangzhou ,any time welcome visit us. Our factory always attach great importance to quality controlling from the verybeginning to the very end. 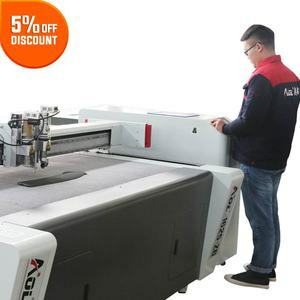 Alibaba.com offers 3,609 die cutter part products. About 27% of these are paper processing machinery, 3% are tool parts, and 1% are printing machinery parts. A wide variety of die cutter part options are available to you, such as paper cutting machine, die-cutting machine, and power tool parts. You can also choose from yes, no. As well as from free samples. There are 3,623 die cutter part suppliers, mainly located in Asia. The top supplying countries are China (Mainland), Japan, and United Kingdom, which supply 99%, 1%, and 1% of die cutter part respectively. 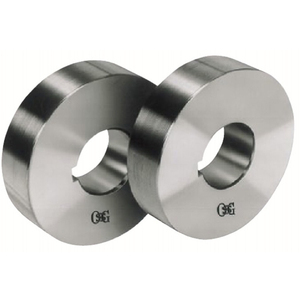 Die cutter part products are most popular in Domestic Market, Mid East, and Southeast Asia. You can ensure product safety by selecting from certified suppliers, including 532 with ISO9001, 100 with Other, and 28 with ISO14001 certification.